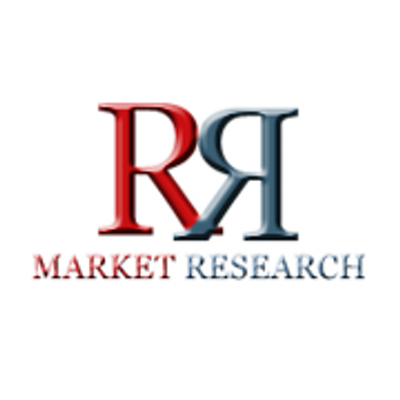 Germany Cardiovascular Surgery Devices Market Outlook to 2021, provides key market data on the Germany Cardiovascular Surgery Devices market. The report provides value, in millions of US dollars, volume (in units) and average price data (in US dollars), within market segments – Beating Heart Surgery Systems, Cardiopulmonary Bypass Equipment, Chest Drainage Catheters and Units and Perfusion Disposables. Market size for Cardiovascular Surgery Devices market segments – Beating Heart Surgery Systems, Cardiopulmonary Bypass Equipment, Chest Drainage Catheters and Units and Perfusion Disposables. 2014 company shares and distribution shares data for Cardiovascular Surgery Devices market. Global corporate-level profiles of key companies operating within the Germany Cardiovascular Surgery Devices market. Key players covered include Medtronic plc, Maquet Holding B.V. & Co. KG., Terumo Corporation and Others.